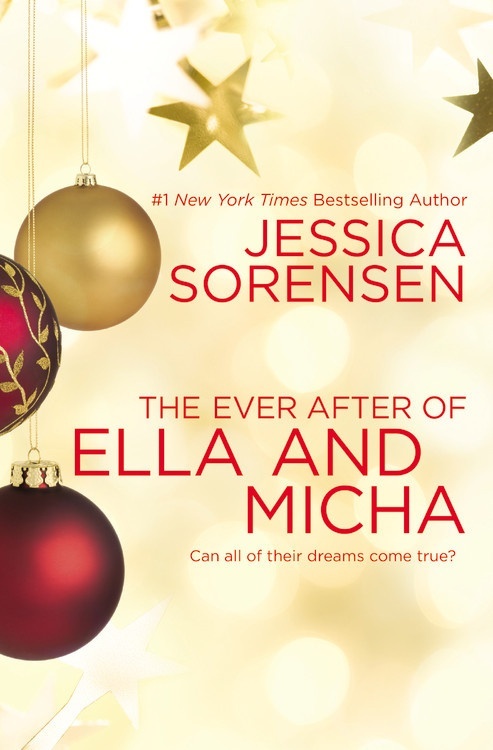 Jessica Sorensen is a fabulous Author and I’m very happy to participate in the Launch Day Blitz of the print edition of The Ever After of Ella and Micha. 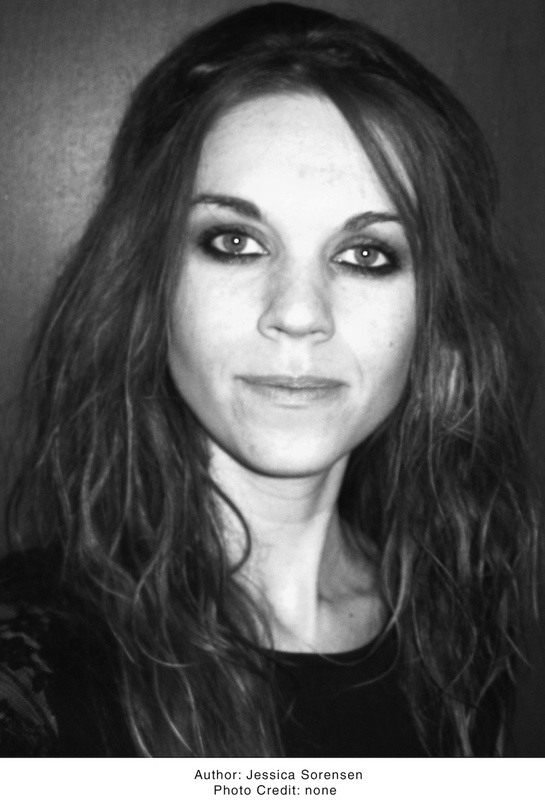 We have a beautiful excerpt and a giveaway for you. Check them out! This entry was posted in Books, Favorite Authors, Jessica Sorensen and tagged Excerpt, favorite authors, giveaway, Jessica Sorensen, Print Release, The Ever After of Ella and Micha, The Secret Series.